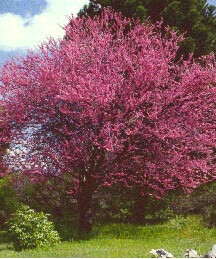 Ornamental flowering tree. Hundreds of species with different sizes, shapes and colors. Small fruit great for wildlife.